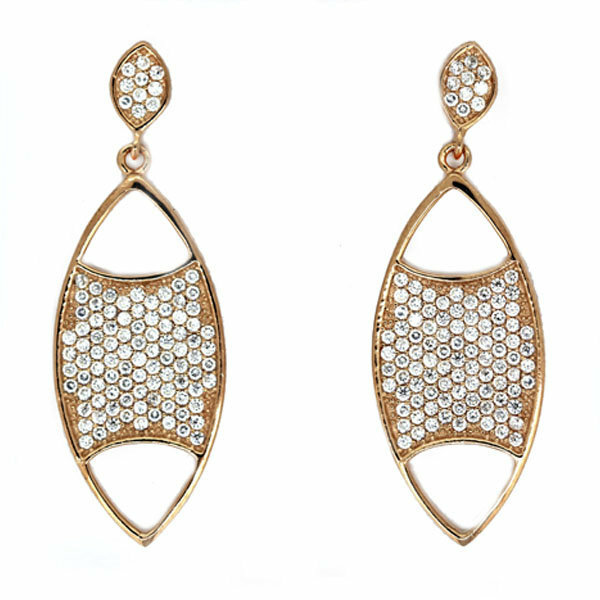 Elegant earrings of silver plated in gold pink with stones. Earring closure pressure. We deliver in case of quality.